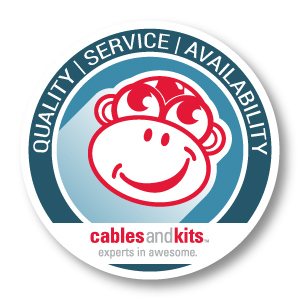 At CablesAndKits, our tagline “Experts in Awesome” might sound a little self-serving, but it really is meant to be the exact opposite. While we definitely do believe we are the best at what we do (can you blame us? ), we do it so that you, the customer, can have an “awesome” experience with us. Whether you’re dealing with pricing, products, warranties or customer service, we want you to walk away feeling completely and utterly awesome about how things turned out. We operate our business on some very concrete principles and core values. These values differentiate us from some of the other guys but, more importantly, they ensure that we give you what you need when you need it. After all, becoming the world’s largest dealer of Cisco accessories did not happen overnight or for no good reason. When deciding how we wanted to operate our business, we started by thinking about the people we serve—you. We knew we wanted everything we did to actually help you. Maybe we could help you get your network back up quickly. Maybe we could help prevent a network problem. Maybe we could save you money. Maybe all of the above. Maybe more. 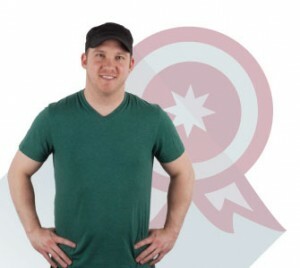 When all is said and done, there are three key principles—quality, service and availability— that let us do just that. From Ethernet cables to server racks to switches, your network requires failproof performance. The disruption that a faulty power supply can cause to your business is simply not acceptable. The quality of your networking equipment and accessories, therefore, matters greatly. All products are not created equal. For this reason, we work to secure the highest quality cabling, accessories, and equipment to have available for our customers. And Cisco’s reputation for quality is unparalleled and that makes them one of the ideal manufacturers for us—and for you.